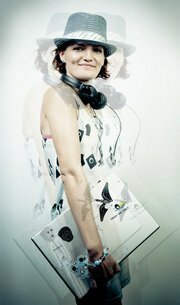 DJ Wash is the co-founder of Hong Kong’s premier Drum&Bass + Dubstep promoter Kongkretebass + Kongkast along side partner in crime Electronic Mistress (Elemiz), a Hong Kong based crew which has been promoting events, a website, as well as the biggest drum & bass/dubstep podcast in the region since 2006. In more than 10 years of DJing, DJ Wash has developed his skills on the turntables in numerous performances throughout Asia as well as on the international stage, regarded as one of the best Drum & Bass DJs in Hong Kong and in Aisa, he has played sets alongside high-profile DJs such as Friction, Goldie, Breakage, SpectraSoul, Shimon, Big Bud, Chris Su & Jade, Lynx, Pinch, Goth-Trad, Distance, Kode9, Kryptic Minds to name a few. DJ Wash convinces the crowds with dynamic sets, tight mixing skills and a refreshing spectrum of styles in Drum & Bass and Dubstep. Not a surprise, that since his arrival in Hong Kong 6 years ago, he has been headlining many of the city’s major Drum & Bass nights in addition to international guest performances in Thailand (Bangkok), China (ShenZhen, Chengdu, Shanghai) & Germany (Chemnitz & Dresden). As an avid producer, DJ Wash continues to push his studio work with productions and remix projects of his own deep, dark, tech-style sounds in the genres of Drum & Bass and Dubstep. His tracks as been widely supported by regional artists, and some of his original music have been featured on Channel V’s opener for the “AMP” (Asia) show, and also on the album “Brant Rock” in a remix project for progressive/experimental band “100c” (Czech Republic), released in April 2008. 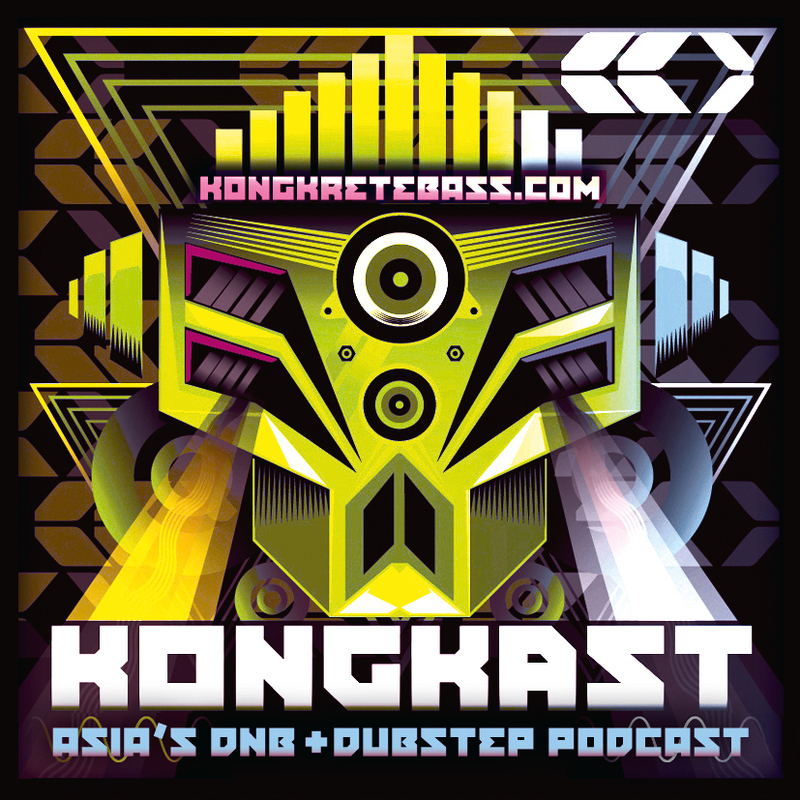 More of DJ Wash’s music can be heard in some of the podcast episodes on Kongkast. 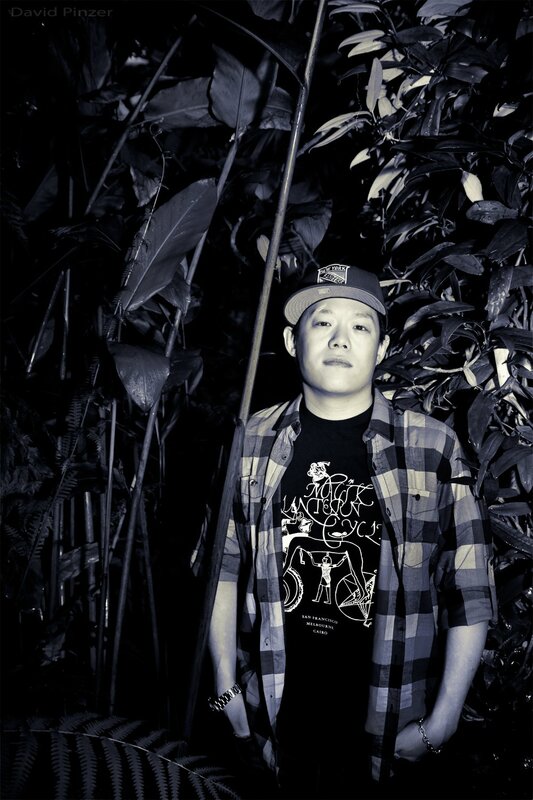 With a respectable history of events promotions and deejaying, DJ Wash has undoubtedly established himself as a prolific figure in the top of the Drum & Bass/Dubstep scene within S.E.Asia.